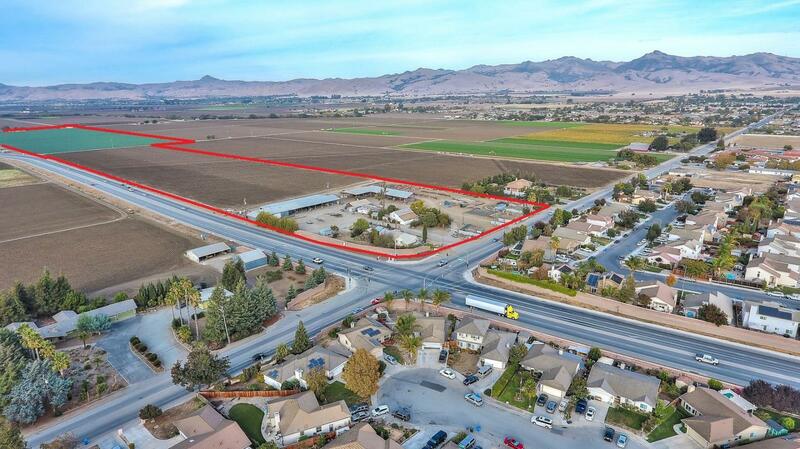 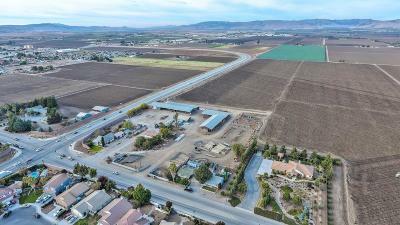 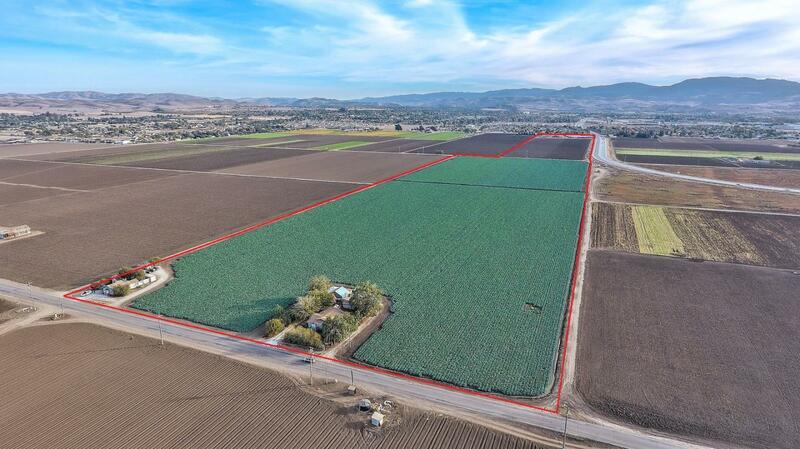 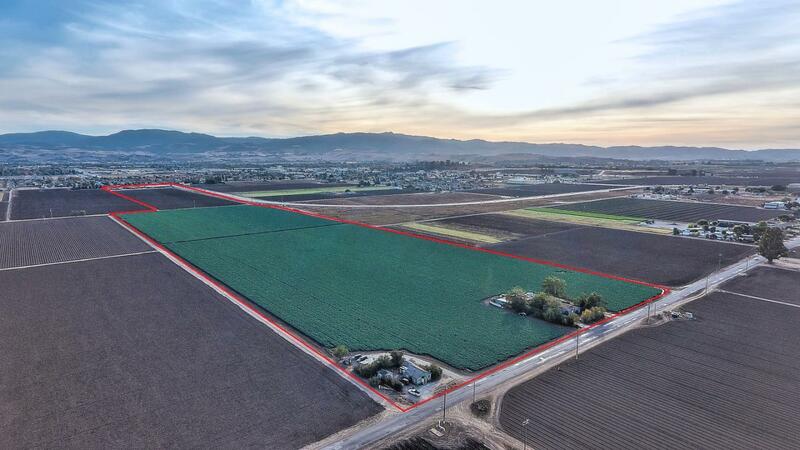 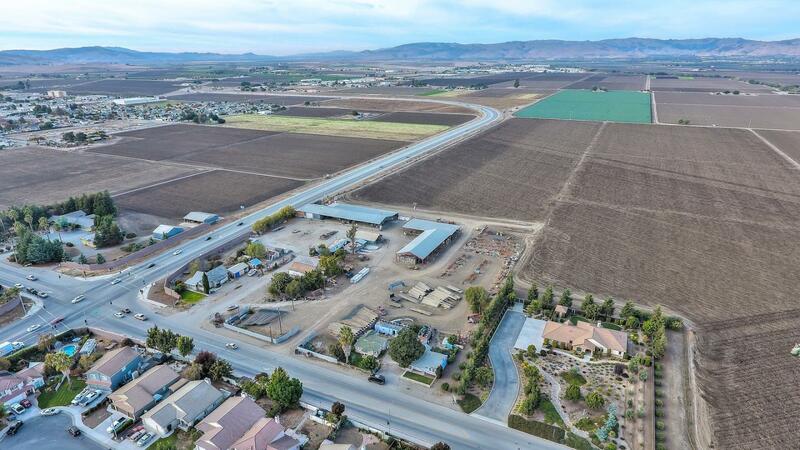 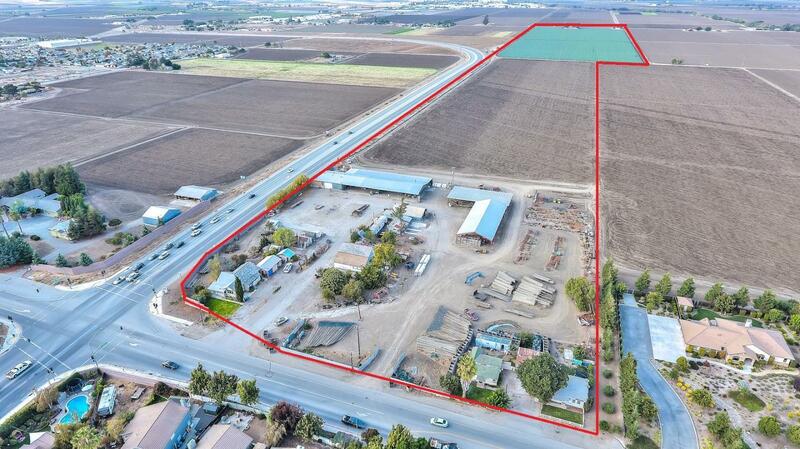 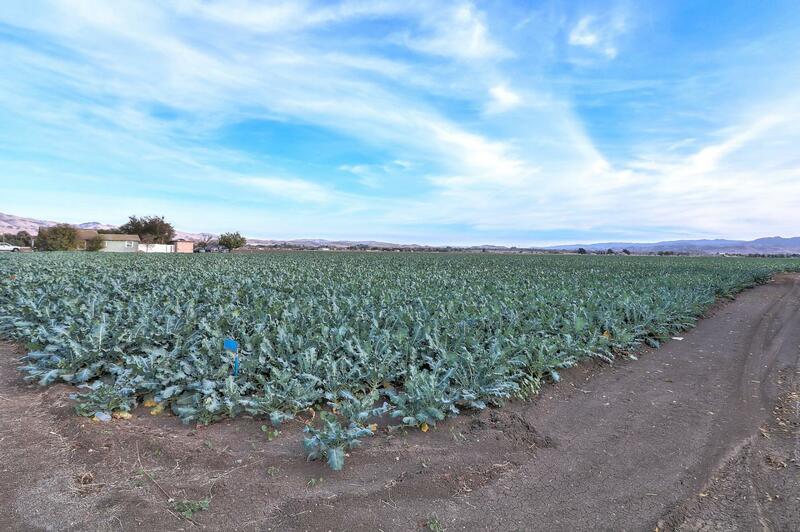 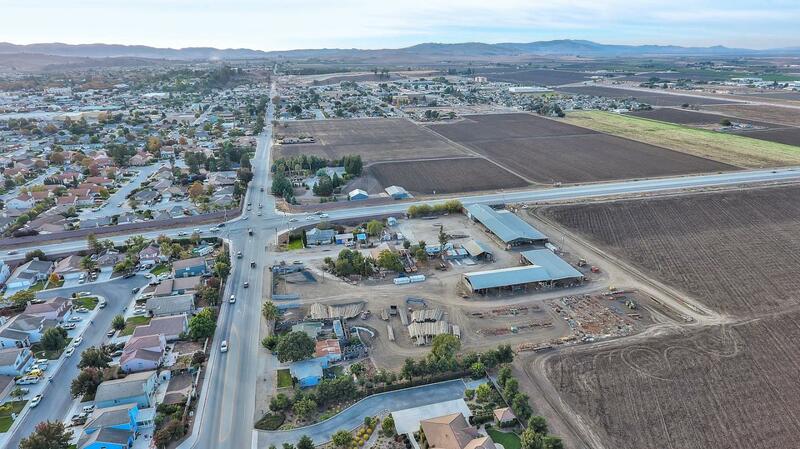 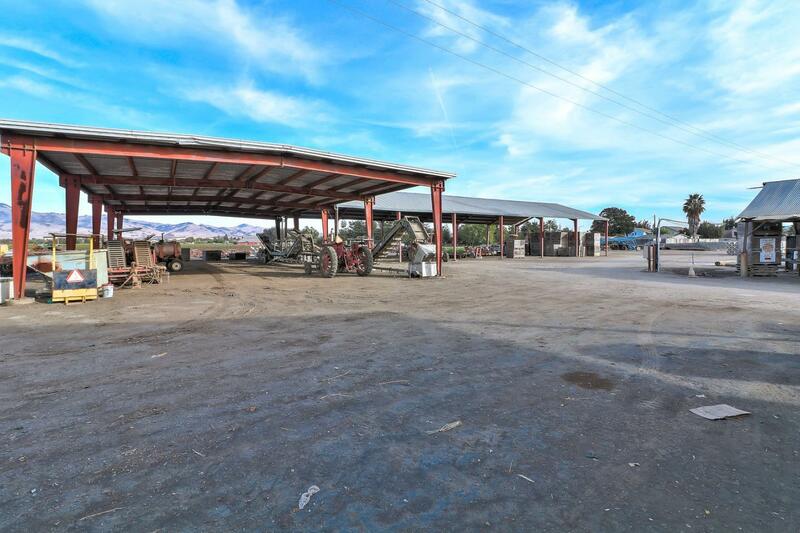 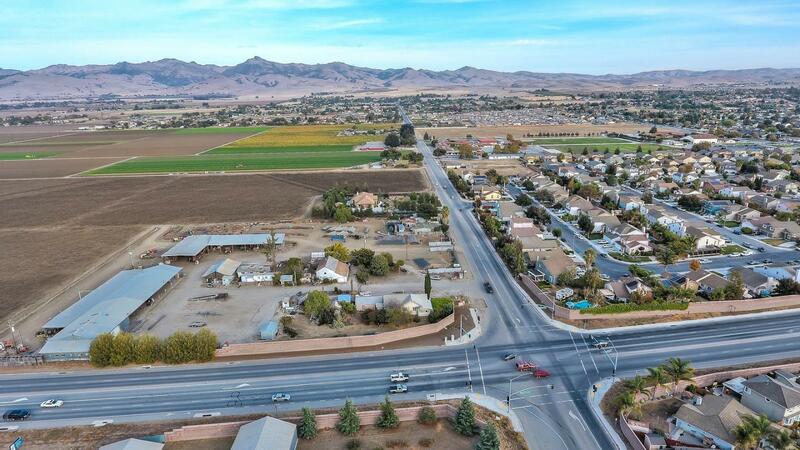 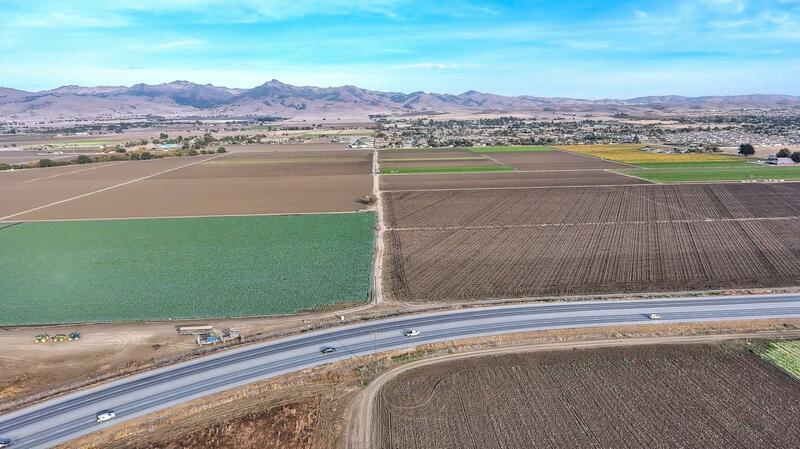 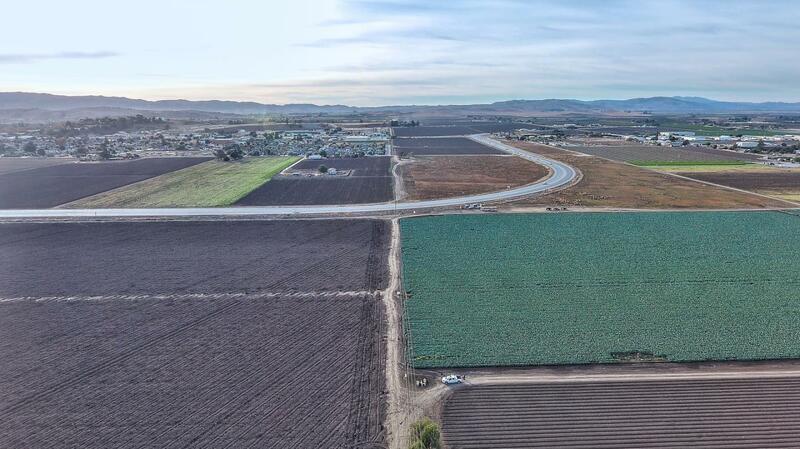 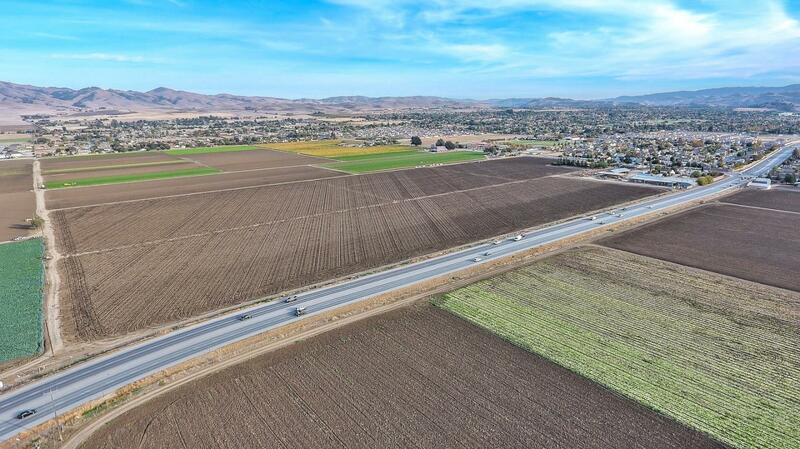 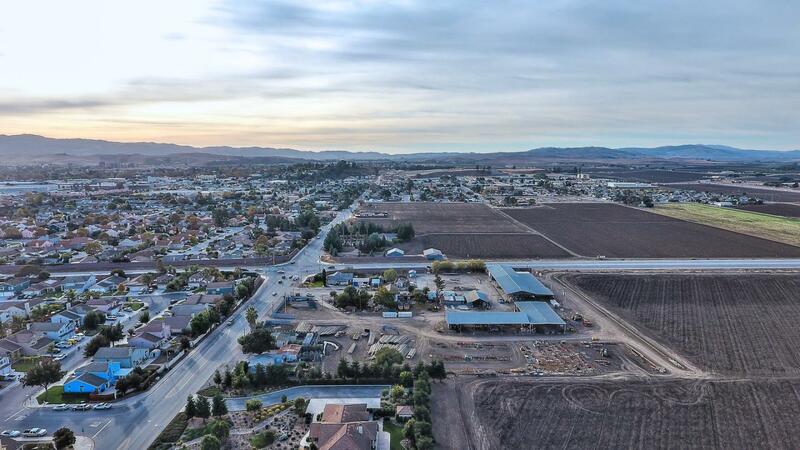 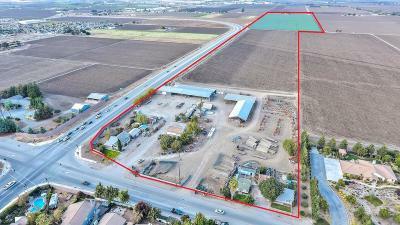 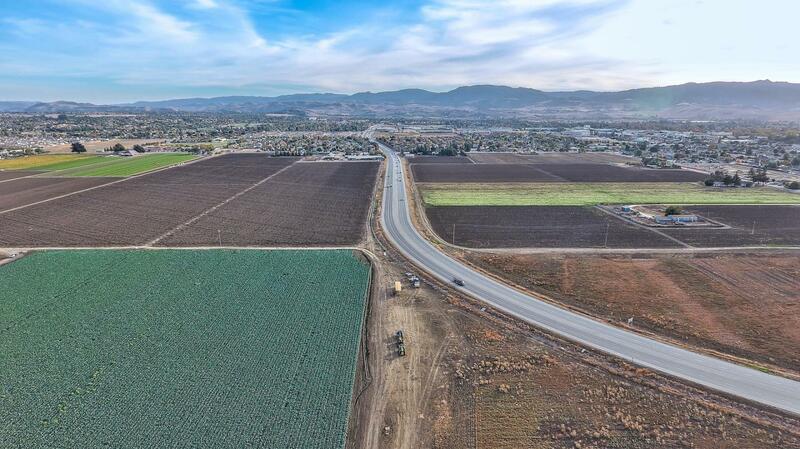 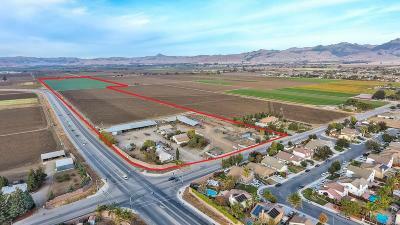 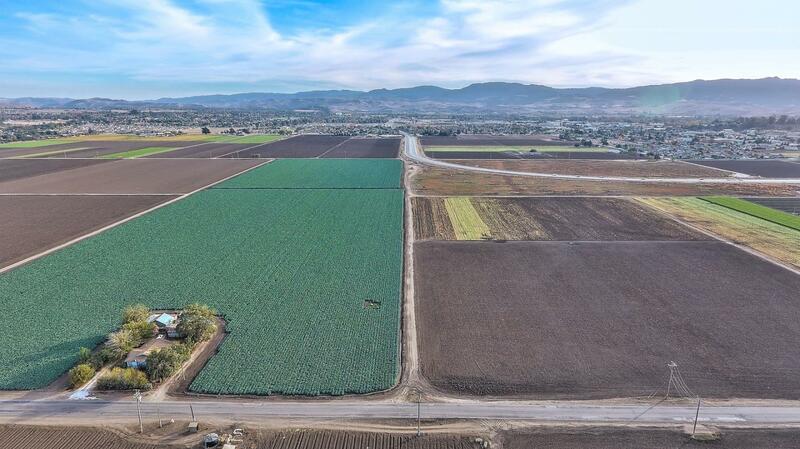 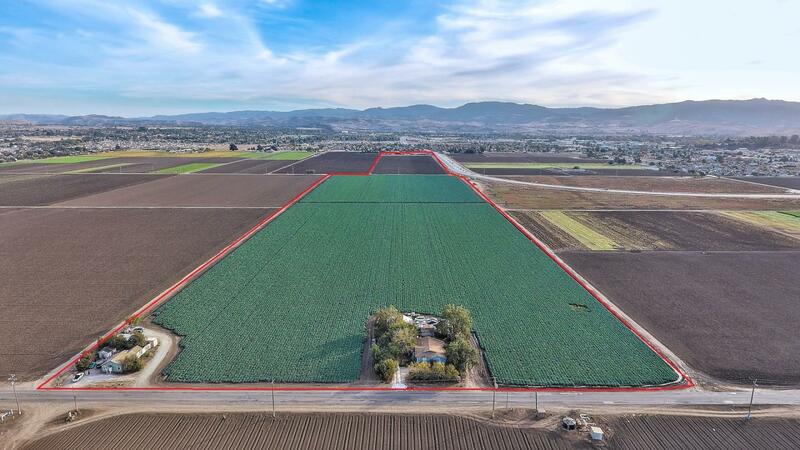 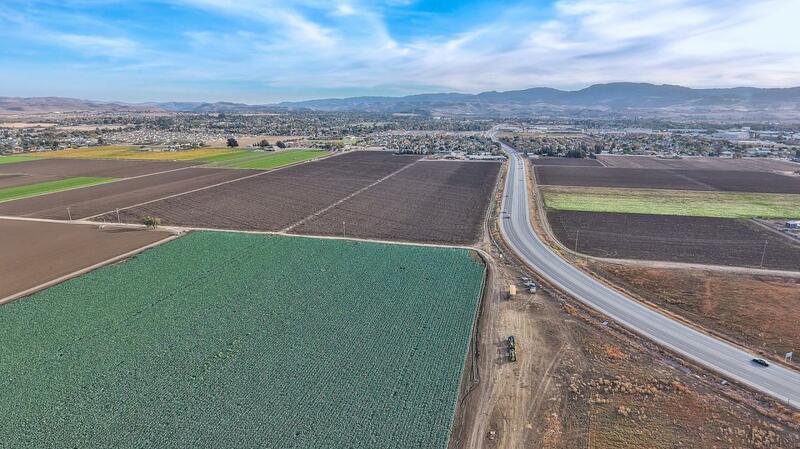 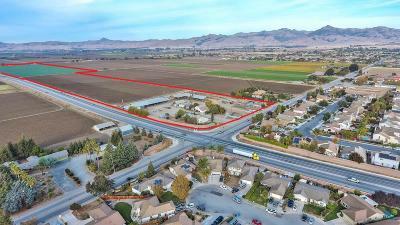 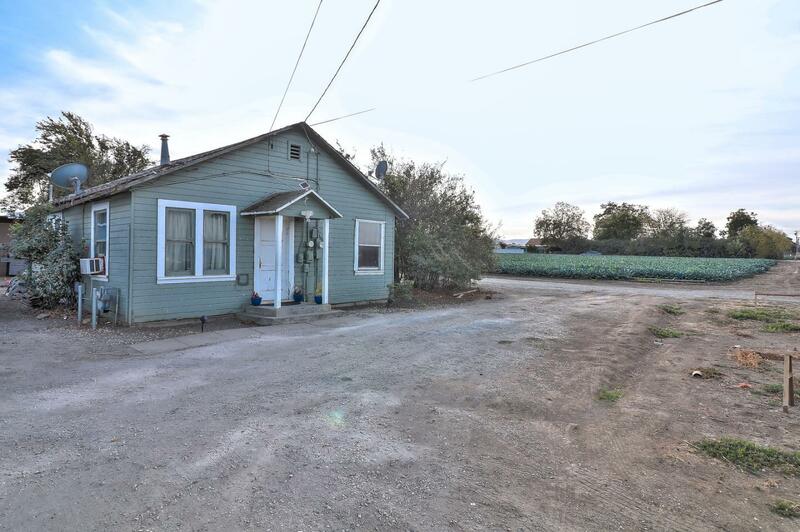 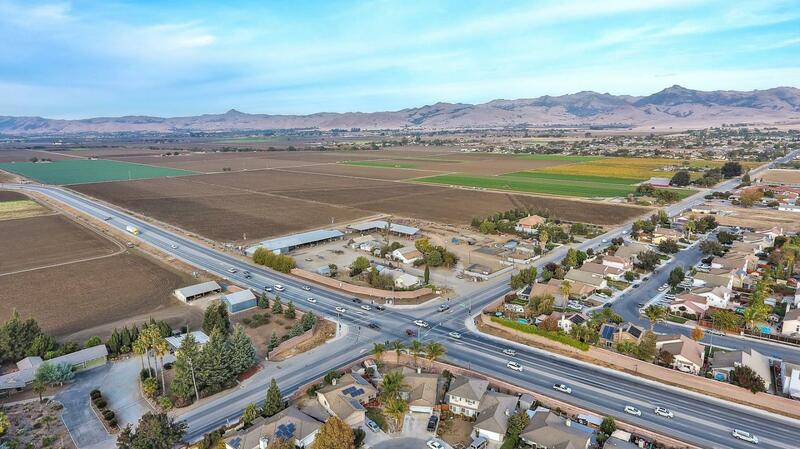 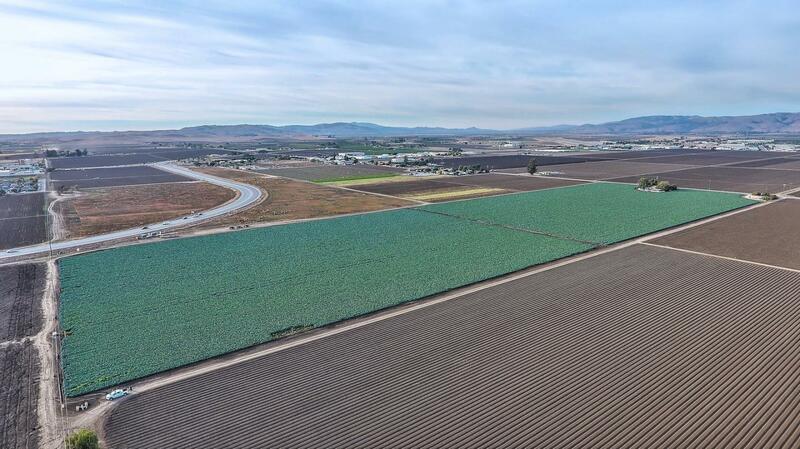 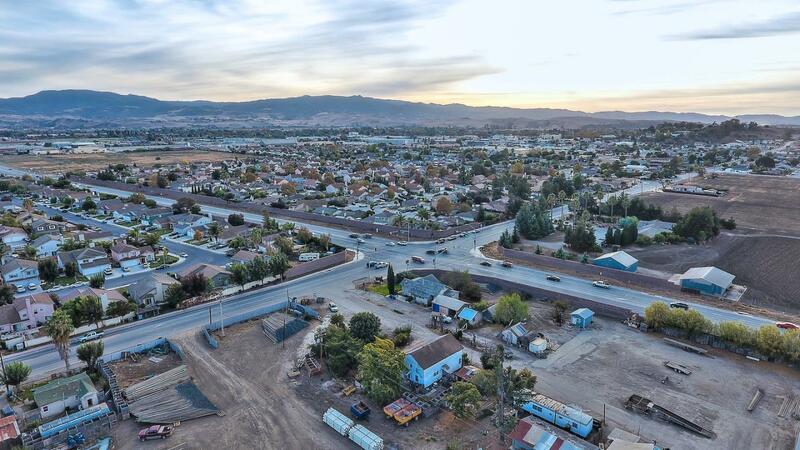 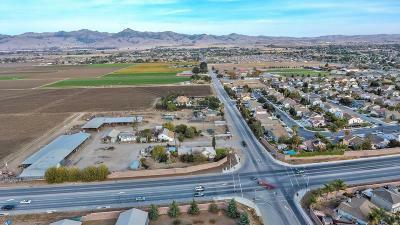 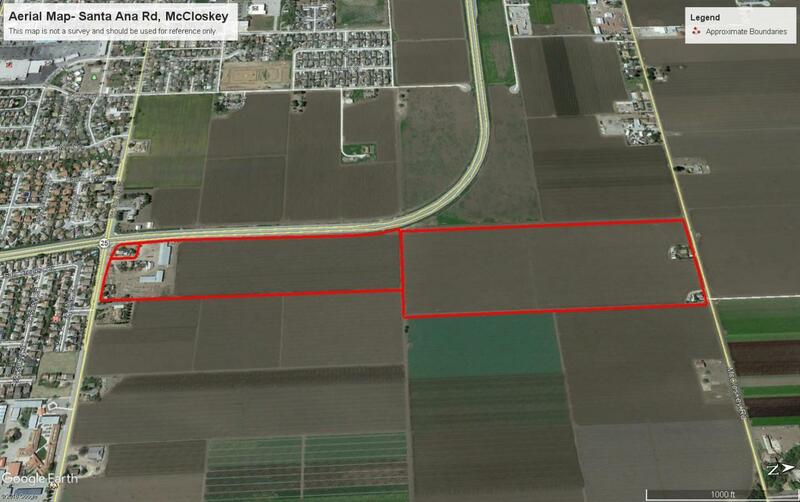 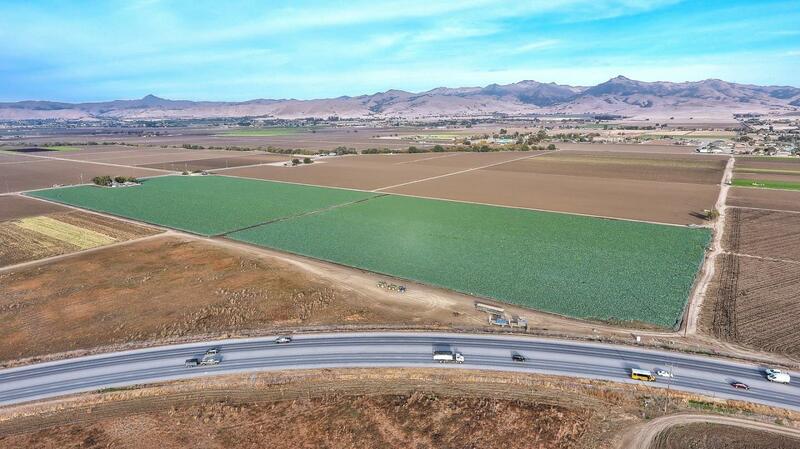 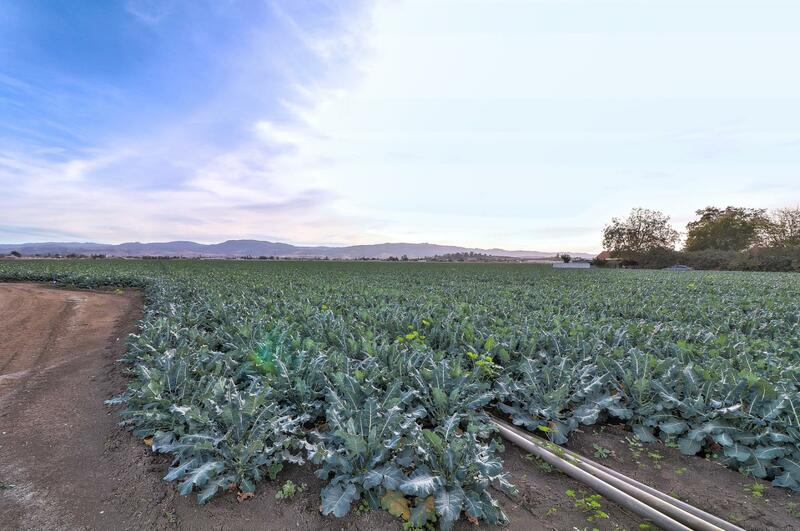 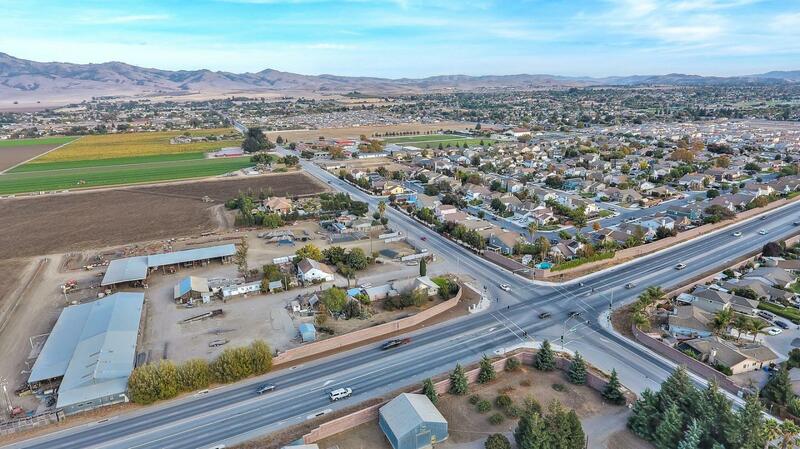 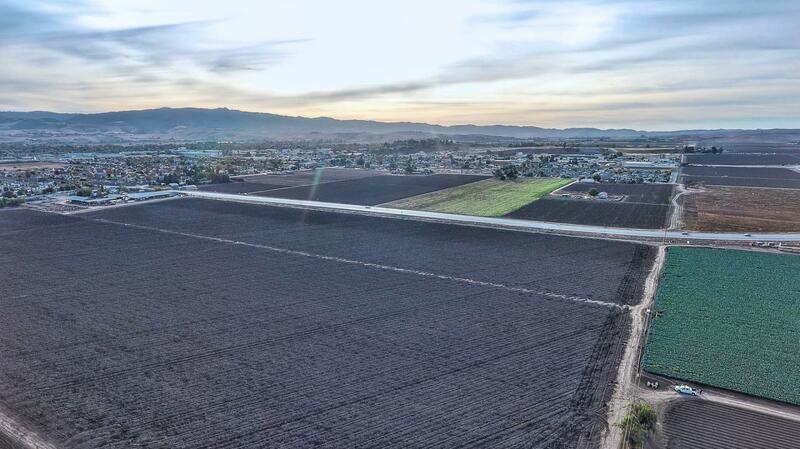 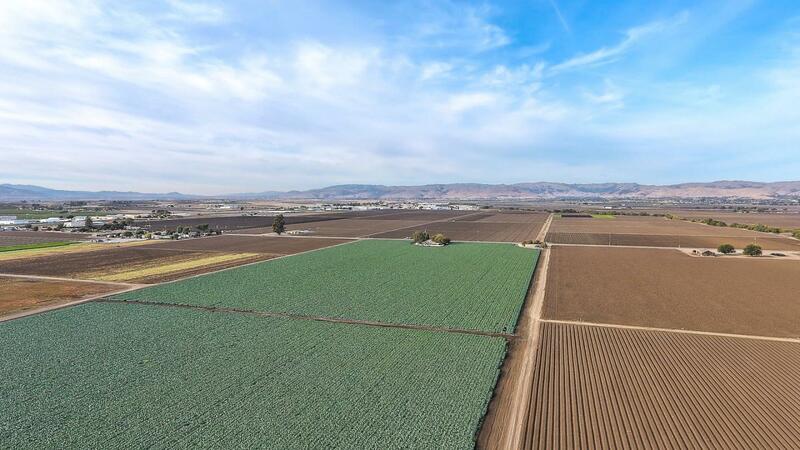 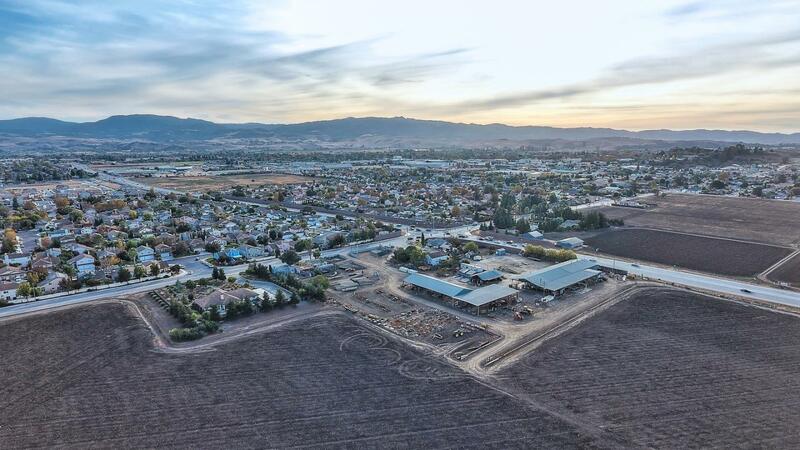 Approximately 66 acres of farm ground in San Benito County that is across the street from the city limits of Hollister. 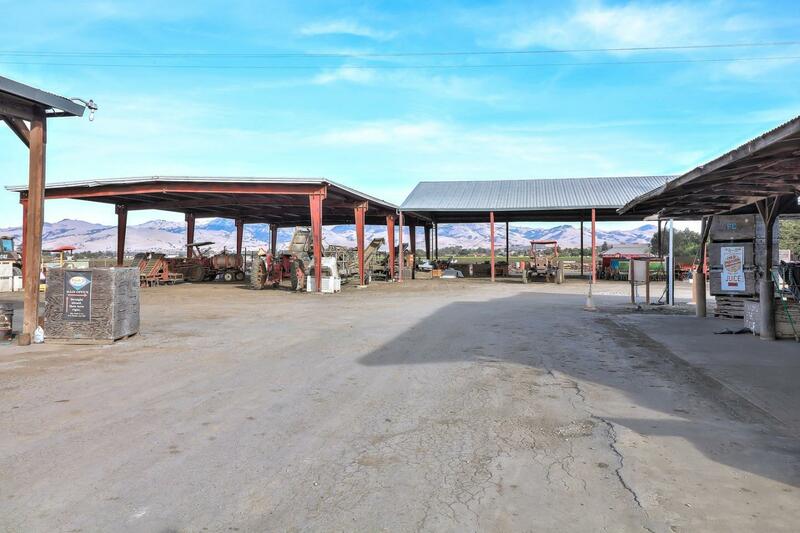 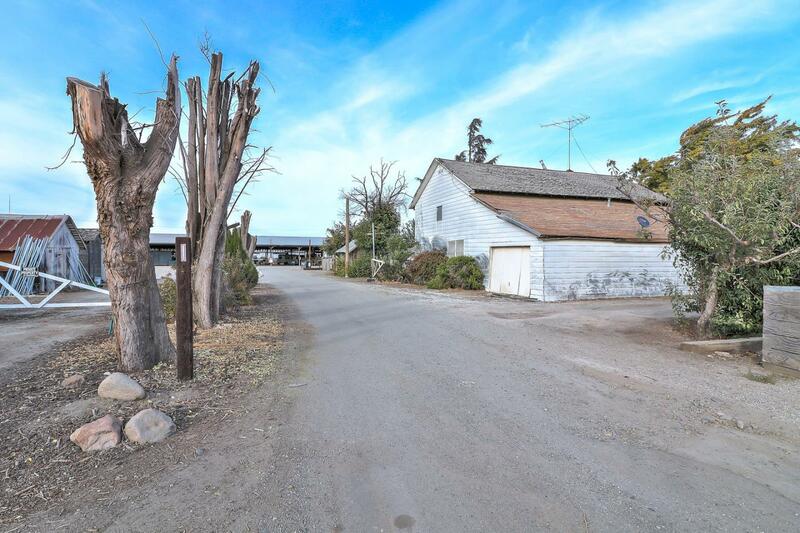 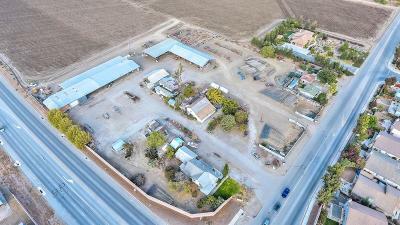 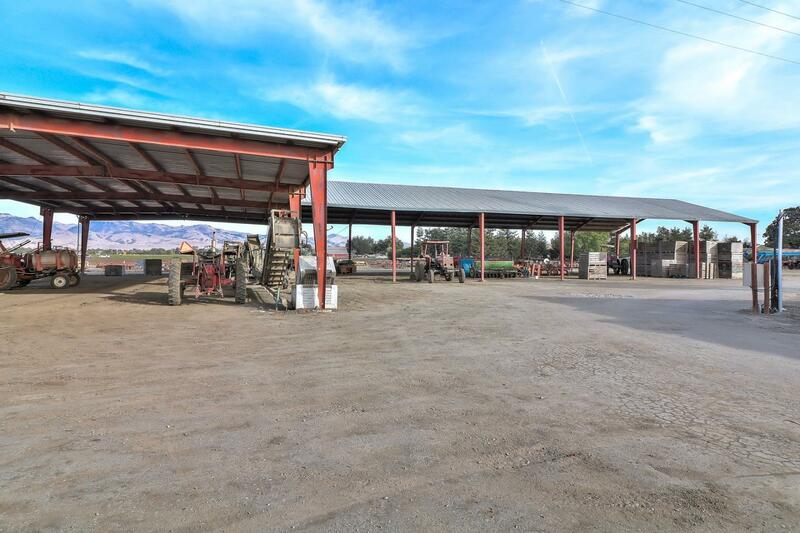 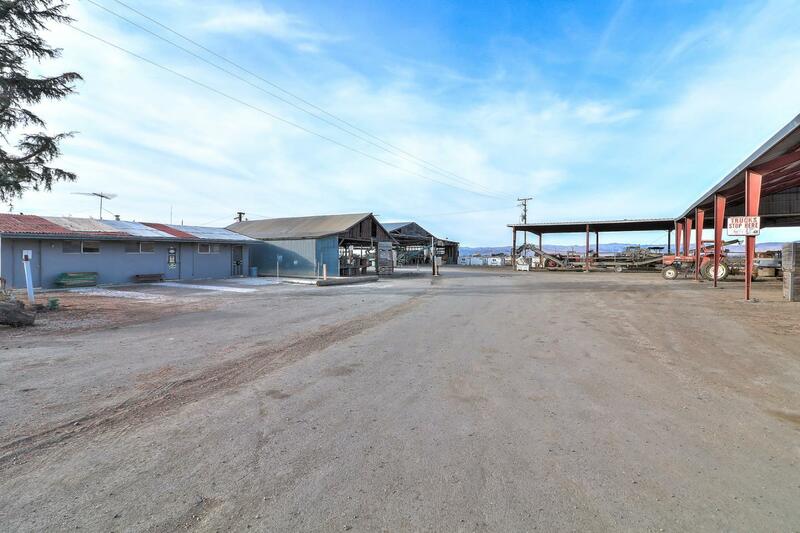 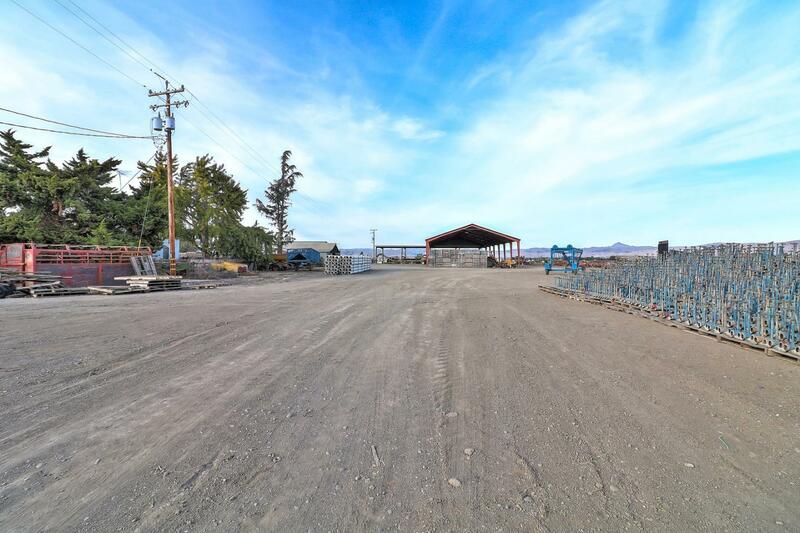 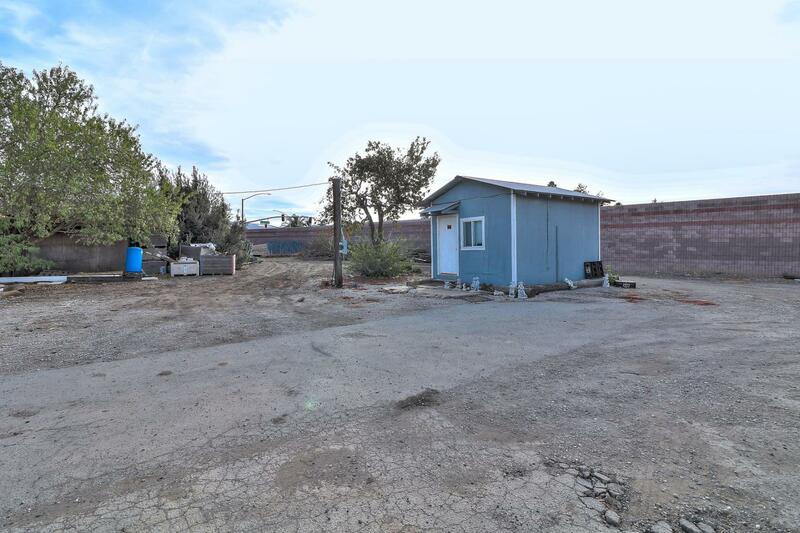 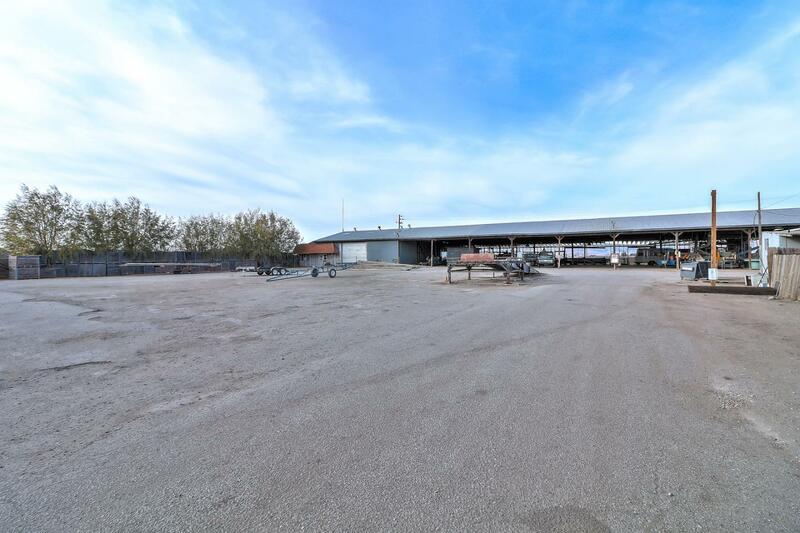 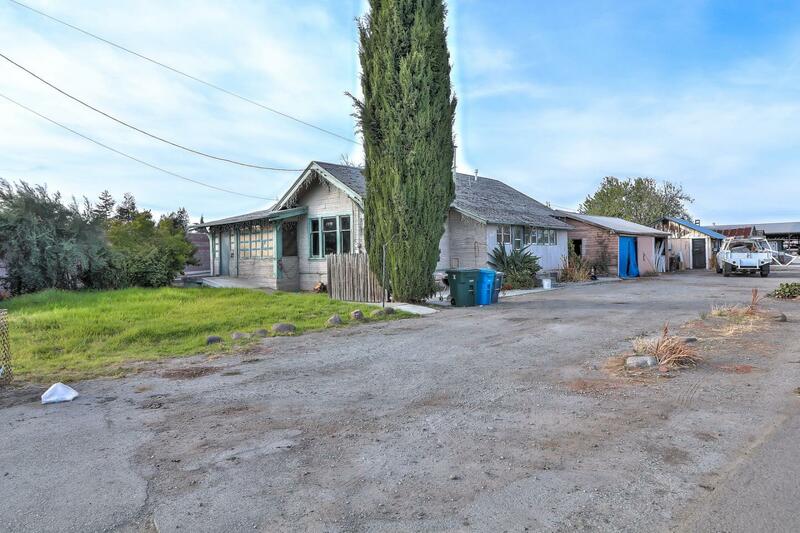 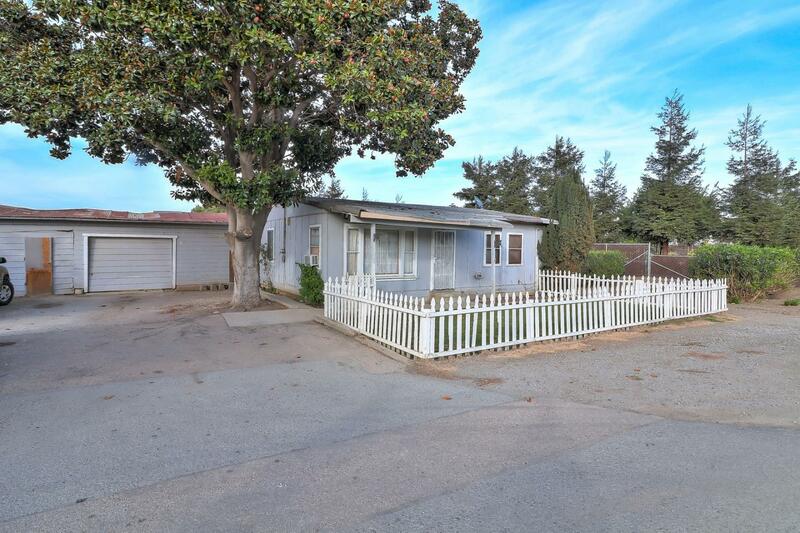 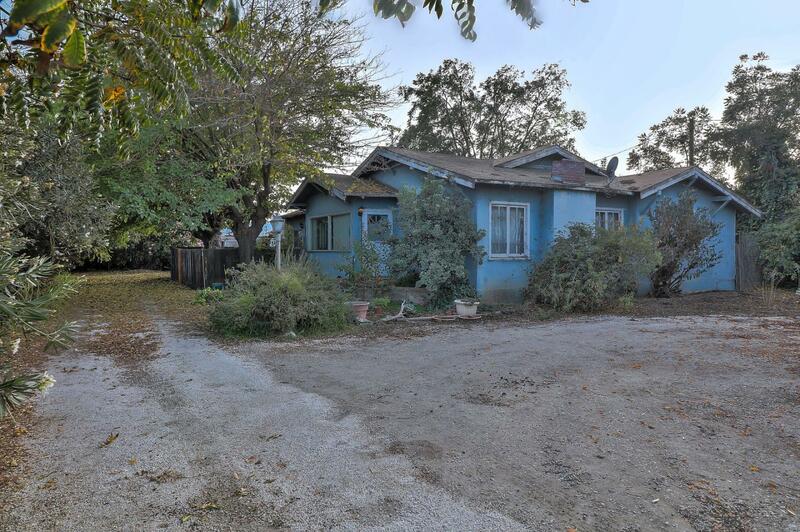 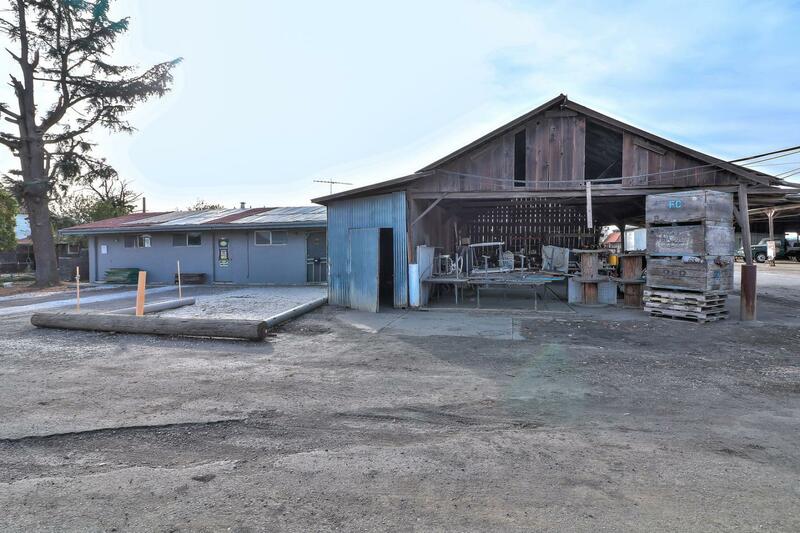 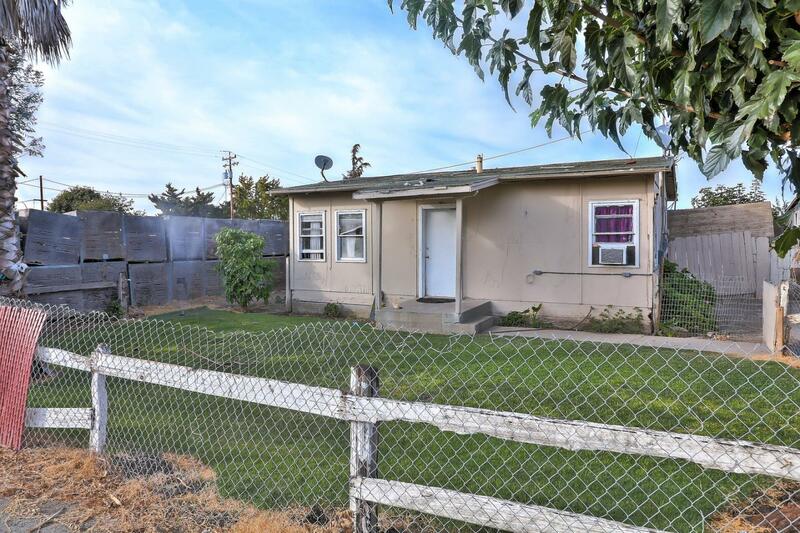 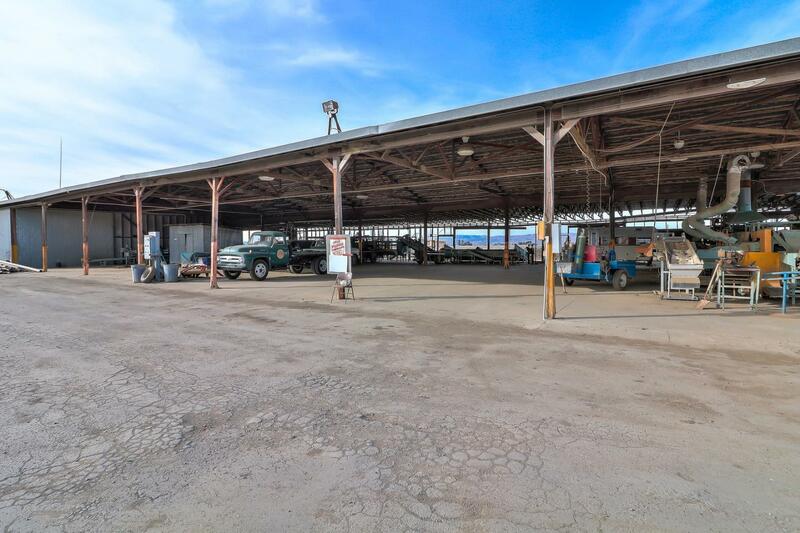 This property is in 3 separate parcels and has 6 residences, multiple large equipment sheds/storage barns, offices, and other utility buildings. 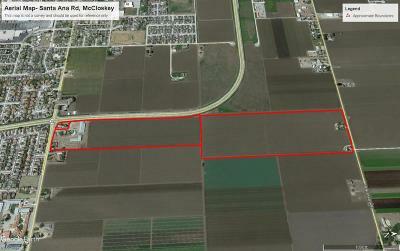 The zoning is Rural Residential 1 acre. 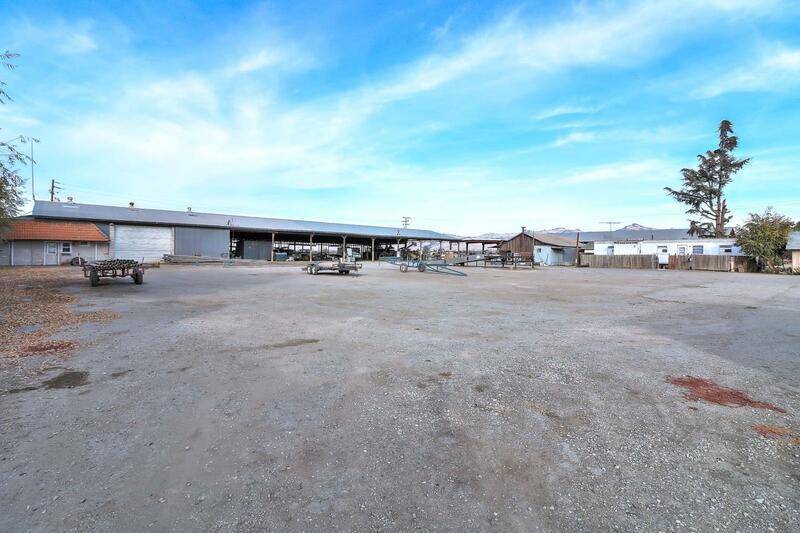 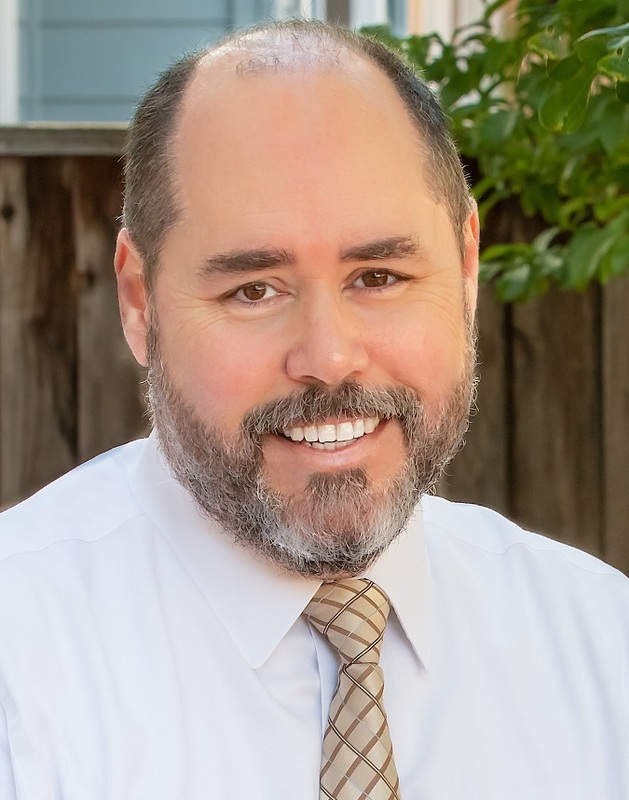 This property has many opportunities and possibilities!